You can get the new book here. Learn how to build your application for scalability and high availability. Make highly interactive applications that support client-side notifications, faceted search, search suggestions, and more. 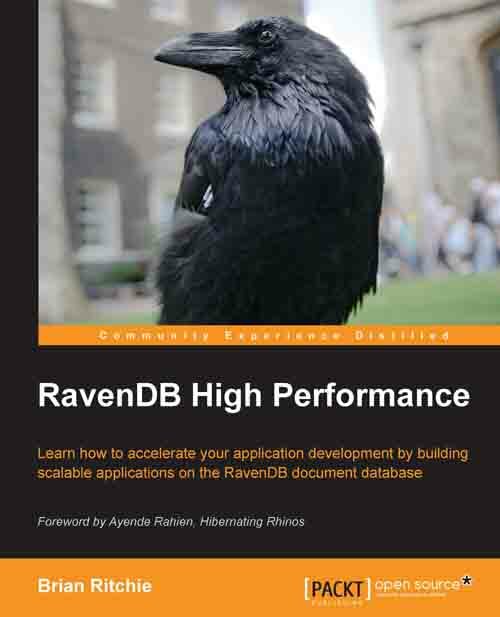 Take advantage of advanced RavenDB APIs to make your application fly.